Beautiful fully furnished apartment of about 100 m2. Approximately, spacious and bright. It has living-dining room, 4 bedrooms, kitchen with access to patio-terrace, complete bathroom with bathtub and auxiliary toilet without tub / shower. All bedrooms have a balcony and / or window with mosquito nets, protection of plugs for children. 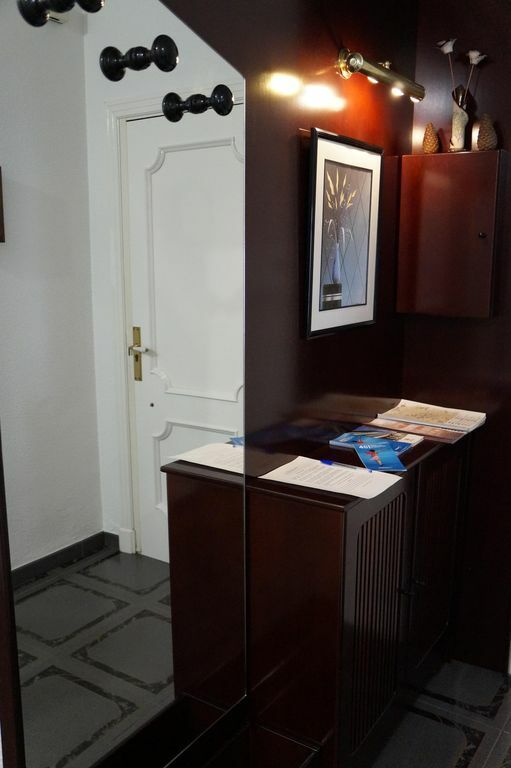 Just 5 minutes walk from the Plaza Mayor, Corral de Comedias and the historic center of the city. With heat pump and cold appliances. Especially recommended for trips with family and couples. INCLUDED: BED LINEN - TOWELS AND WELCOME DETAIL FOR THE FIRST DAY BREAKFAST.